Online ordering menu for 1803 PIZZA KITCHEN. 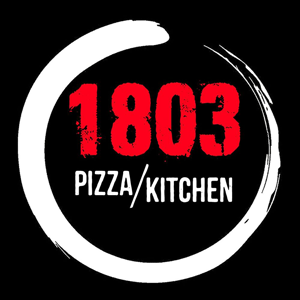 From veggie pizza to traditional pizza, 1803 Pizza Kitchen has it all. We build custom artisan pizzas made fresh with top quality ingredients. We make our dough from scratch using a recipe developed by our talented chef. We always offer the great-tasting Italian favorites you're craving. We serve sandwiches, salads, and pasta! Find us at the corner of Winter Park Road and Corrine Drive. We're near Lake Sue and Lake Shannon. Order online for carryout or delivery!